Stylecrest has been setting the standard in the housing industry for quality and performance for over 35 years. With single-source convenience, we provide manufacturing of a full range of products and services. 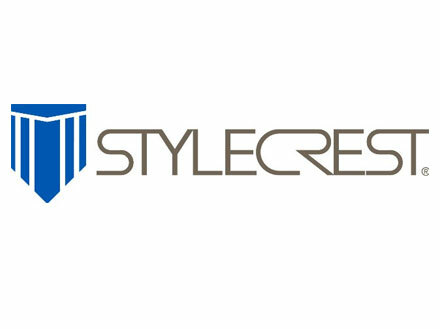 Stylecrest is committed to serving this growing and evolving marketplace with the best we have to offer our people, our products and our performance. These committed associates ensure consistent quality and performance with their skill, attitude and teamwork to serve the Building Products Industry better than anyone else. This is a family of over 500 dedicated associates working collaboratively toward a common goal to meet or exceed the customer’s expectations. At Stylecrest, the customer is at the center of every decision that is made.